Amanda has over 10 years experience in Muay Thai. She is former ISKA and WMC (MAD) World Champion, competing all over the world including Thailand and USA. Gaining a fight record of 39 wins 1 loss and 1 draw, she has fought a number of well known fighters including Joanna Jedrzejczyk, Valentina Shevchenko and Julie Kitchen. 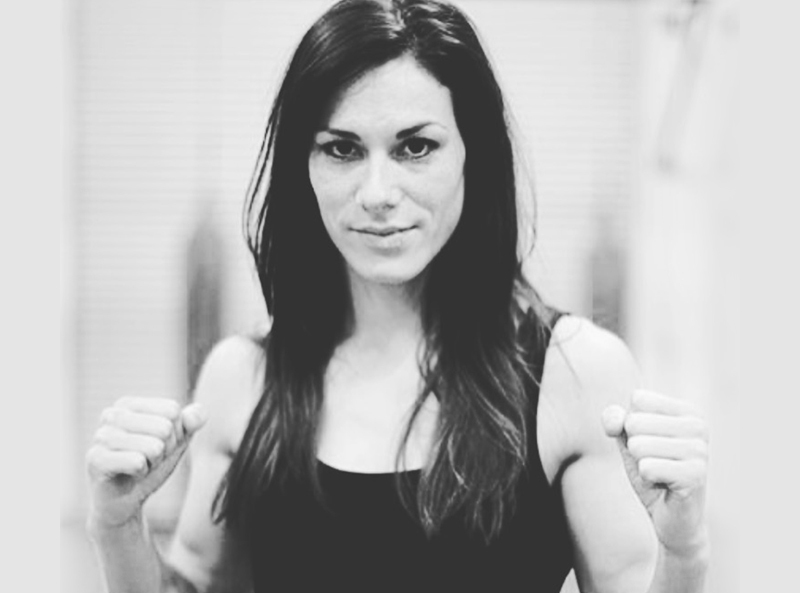 Amanda is a qualified Level 3 Personal Trainer and has 7 years experience as a martial arts instructor. She has coached a range of people from fighters through to beginners, helping people to achieve their goals be it weight loss, improving technique or improving overall health and fitness. Amanda is available for one-to-one sessions day time and evening. Amanda is teaching every Tuesday at 7pm she is also available for PT please contact Bloodline Gym for more info.